Some lawmakers are hoping to stymie the flow of drugs into Alabama this legislative session. On March 21, Representative Rex Reynolds (R – Huntsville) introduced HB275, a bill that would authorize the wiretapping of individuals who are believed to be committing, have committed, or are about to commit a felony drug offense. Though a wiretap law already exists at the federal level, HB275 would put the authority to own and operate wiretapping devices directly in the hands of the Alabama Law Enforcement Agency (ALEA). This isn’t the first time Alabama has attempted to pass a state-wide wiretapping bill. Reynolds said similar bills have been brought up under different sessions in the past, but all of them ultimately failed. Rep. Reynolds is hoping the amount of scrutiny that has been put towards HB275 will help it pass. He said the bill has been given to the Alabama Trial Lawyers, District Attorney, Attorney General, and all major law enforcement associations for their review and suggested amendments. “We’ve had some little amendments as the bill was being drafted,” Reynolds said. “There may be more friendly amendments to come. We’ll keep our ears open. 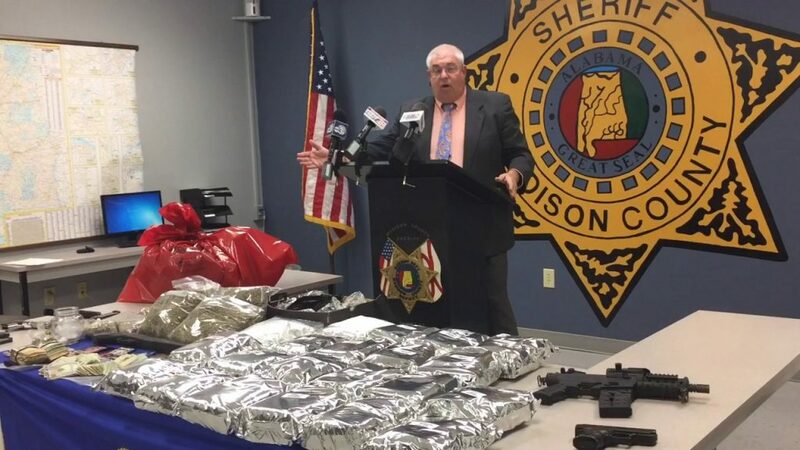 Reynolds also said that the bill will focus only on high-level traffickers suspected of moving large quantities of narcotics through the state. The bill is being sponsored by seven other House members and is currently being considered by the House of Representatives Committee on Judiciary. You can read the full text of the current version here.